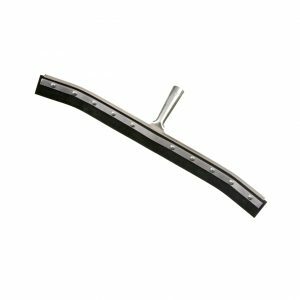 Felton’s St. Pete’s brush has been a favorite among crematoriums thanks to it’s unique bristle design engineered to outlast it’s competitors and prevent damage to the oven floor. 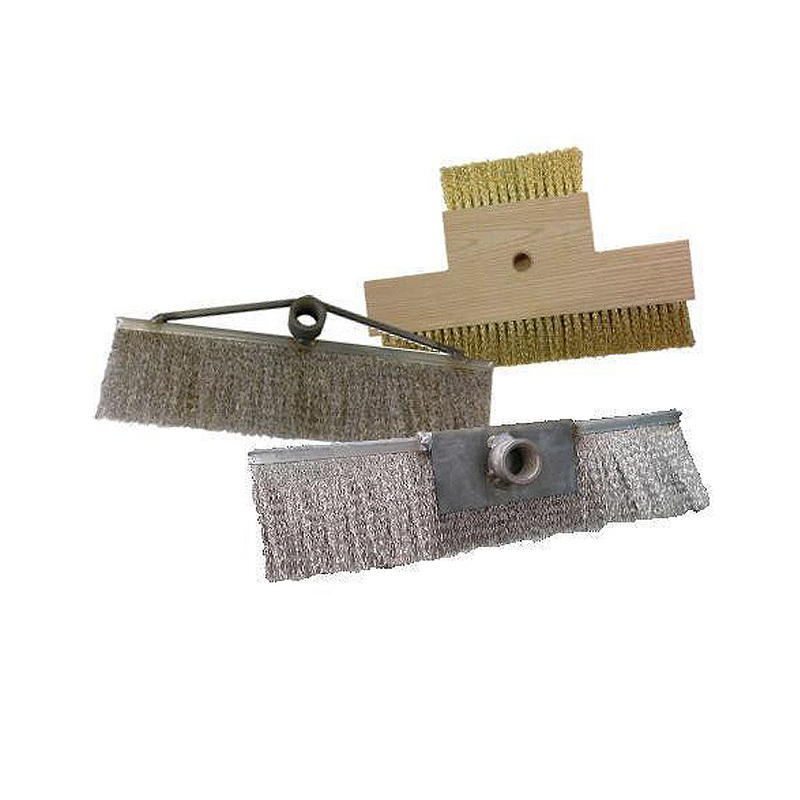 Our St. Pete’s clean-out brush uses the highest of quality North American brass wire, providing the least abrasive sweep out you will find in the industry. FB1290 is manufactured with stainless steel bristles which are softer than carbon steel bristles, and allow the FB1290 to be less abrasive on your crematorium oven’s floor, extending your hearth’s life. Felton’s Crematorium Brushes come in a variety of shapes and bristle types and can also be customized to fit your company’s specific needs. 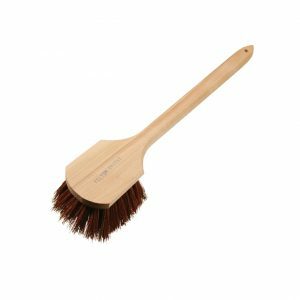 Felton’s FB1290 Cremation Oven brushes are manufactured with a 12″ dual stripped brush, which doubles bristle density and brush life compared to our competitors. Our St. Pete’s brush outperforms other brass sweep out brushes on the market because we use higher quality brass, and we use more of it in our brush. We manufacture the St. Pete Brush with larger staple set holes, allowing us to insert more brass bristles per hole than our competitor, just another measure taken by Felton Brushes to ensure industry leading quality. Felton’s St. Pete’s brush (CUST 2017) has been a favorite among crematoriums thanks to it’s unique bristle design engineered to outlast it’s competitors and prevent damage to the oven floor. Felton Brushes has been manufacturing cremation brushes and many industrial brushes since 1933. Our brushes utilize the finest oil tempered wire from mills in Canada and the United States only. Felton offers only the best quality brushes in the business. 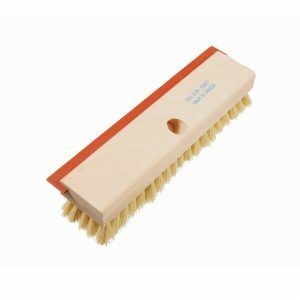 For additional information on our market-leading crematorium oven brushes, please read our Crematorium Oven Brushes Documentation Page. 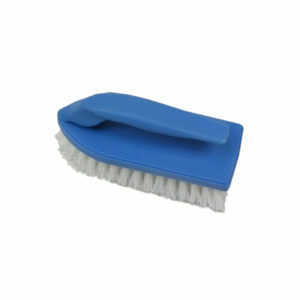 Easy to use, perfect for clearing out ashes from inside hard-to-reach corners + doesn’t damage the hearth. Good price, fast shipping.